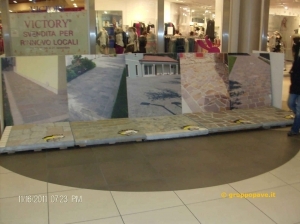 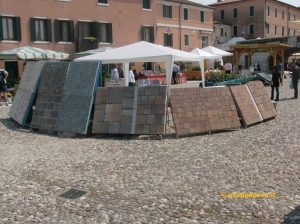 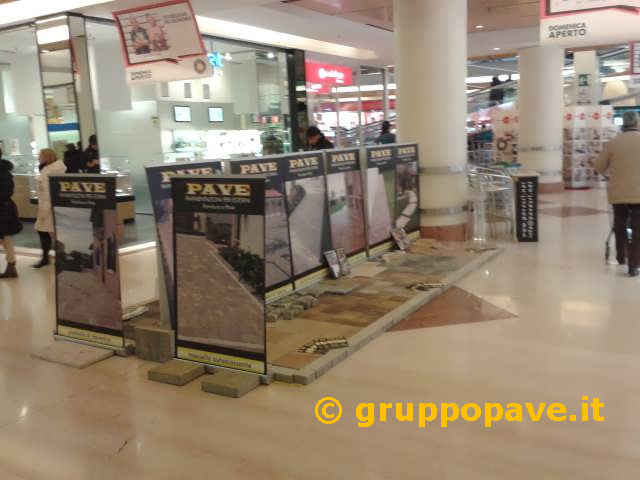 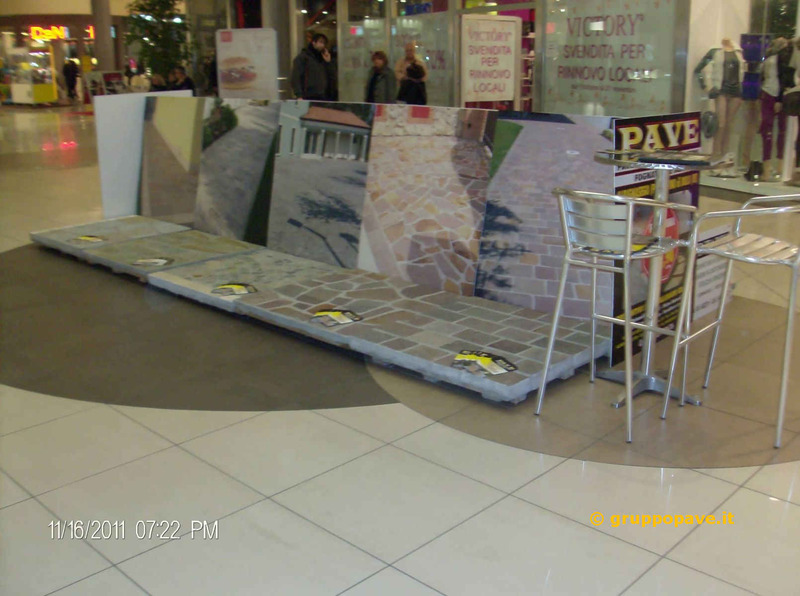 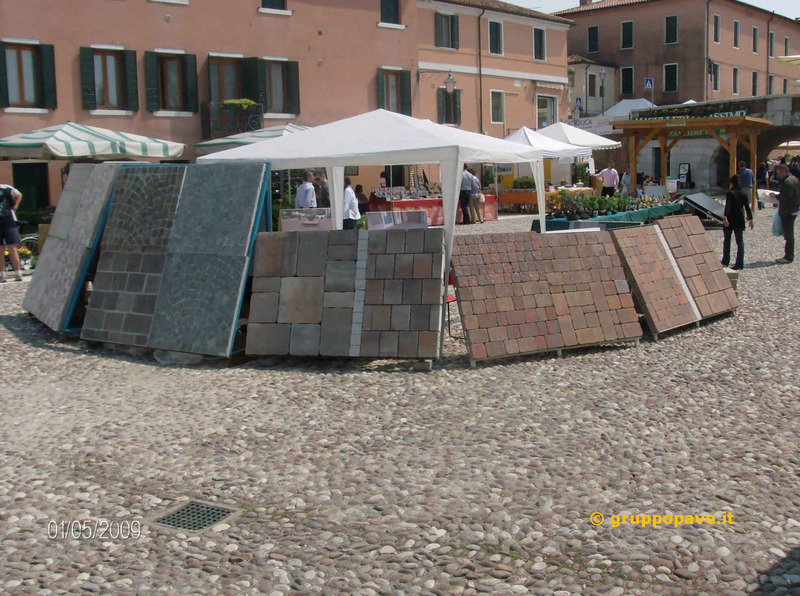 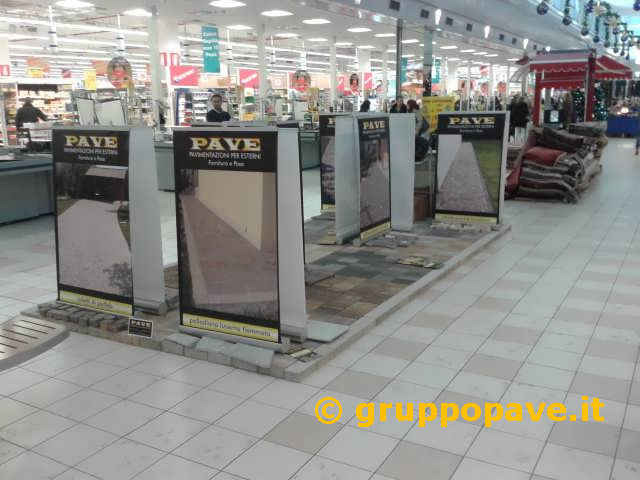 You can find us in Padua, at the “Tailored House” Fair, in the major shopping centres and supermarkets. 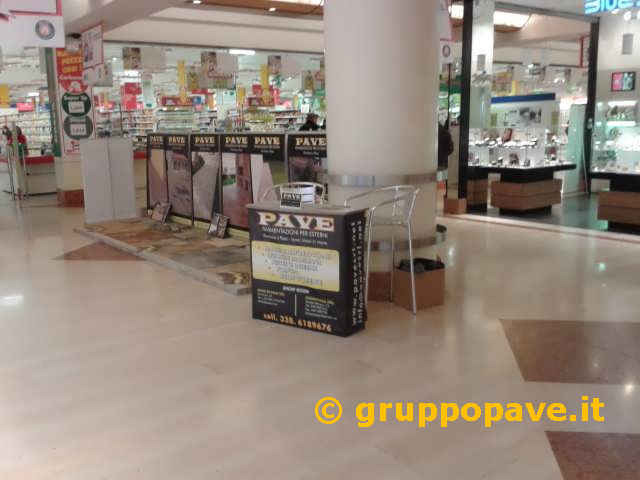 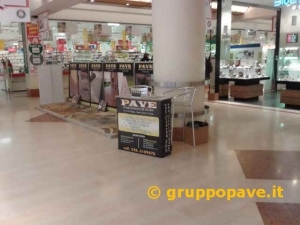 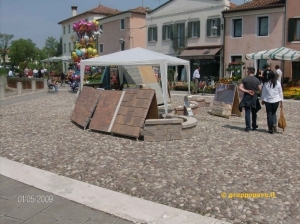 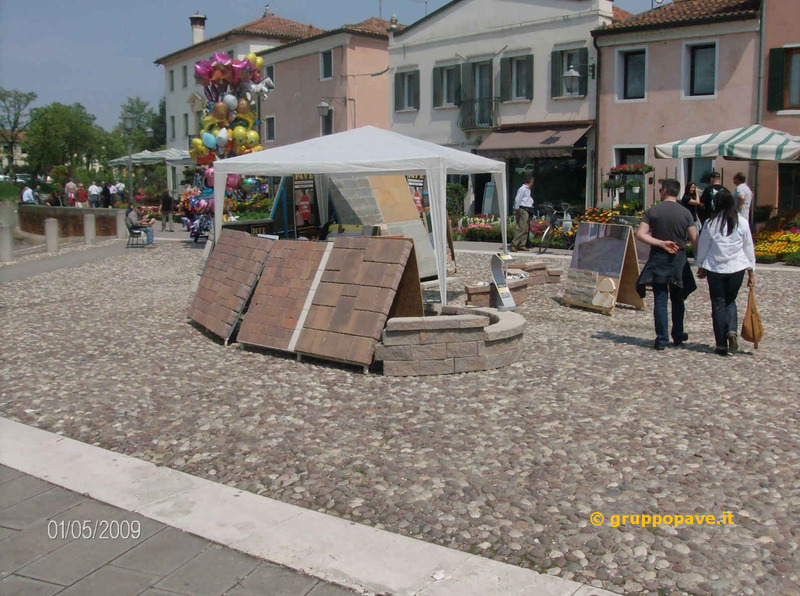 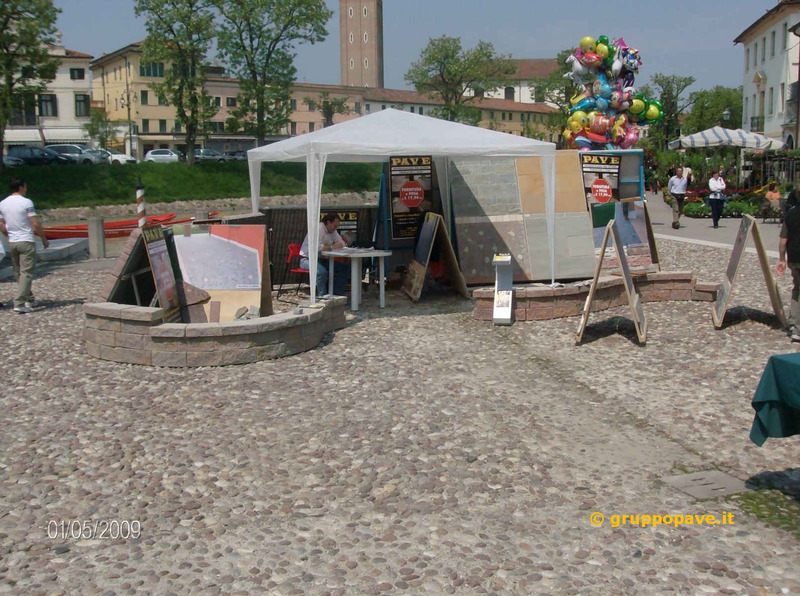 We usually participate in fairs of the flowers in the provinces of Padua and Venice, you can find us in the largest shopping malls and major supermarkets. 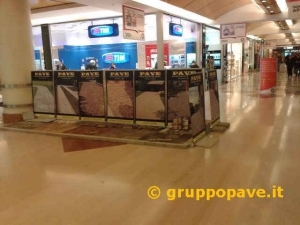 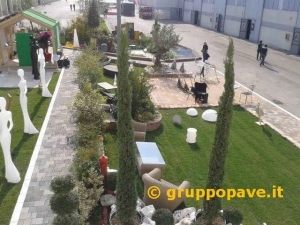 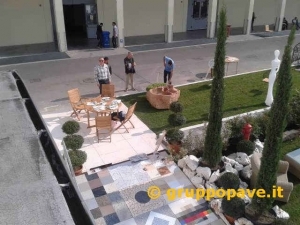 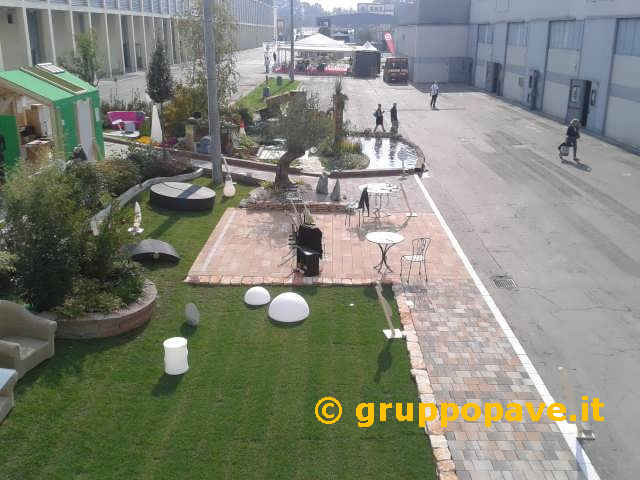 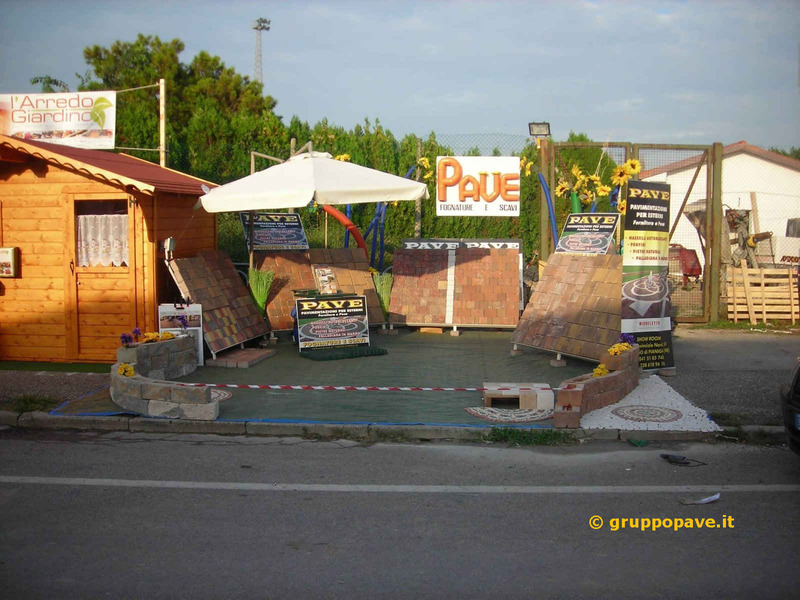 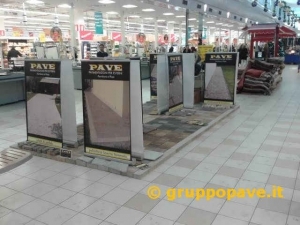 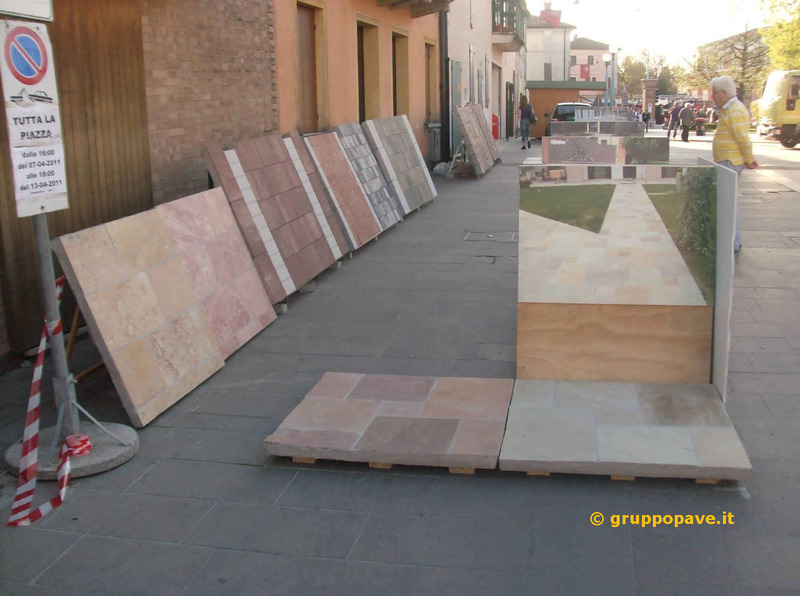 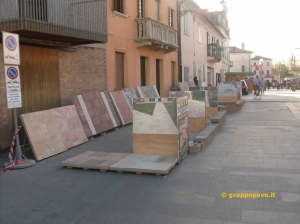 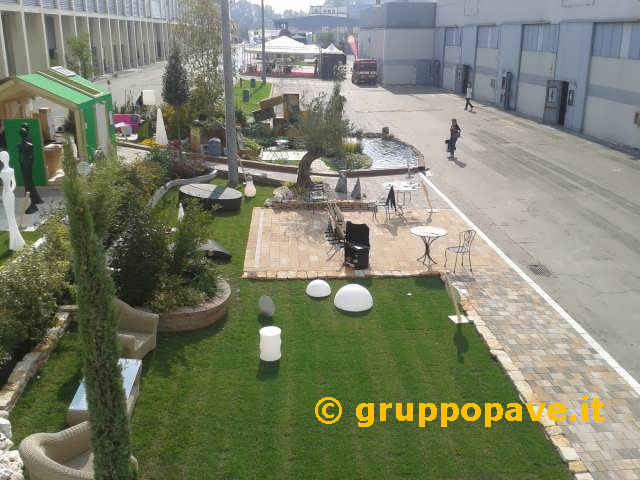 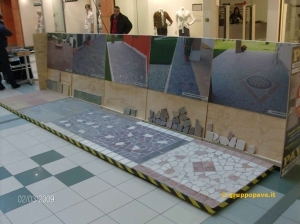 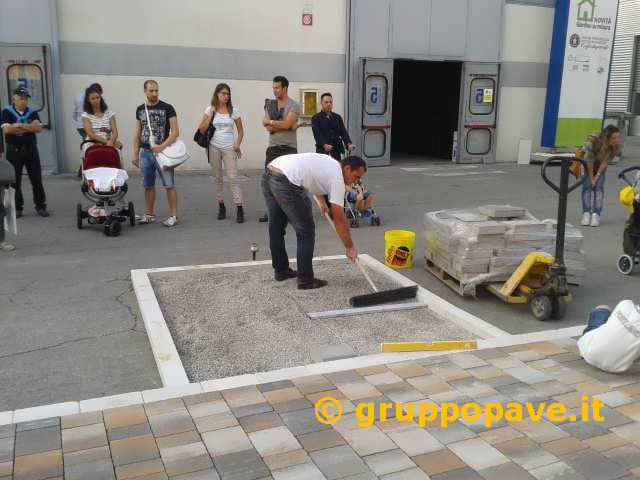 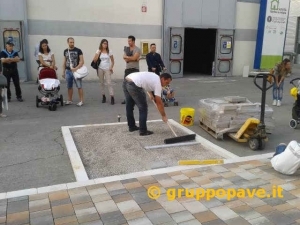 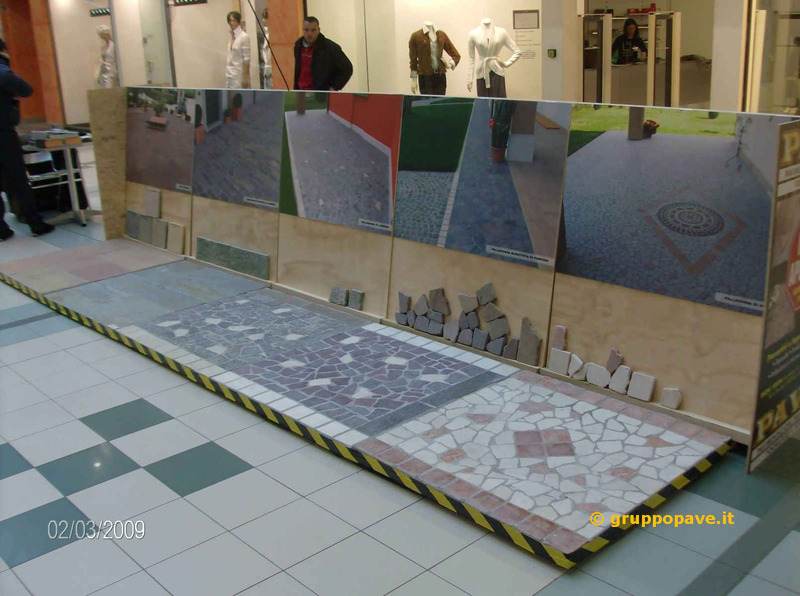 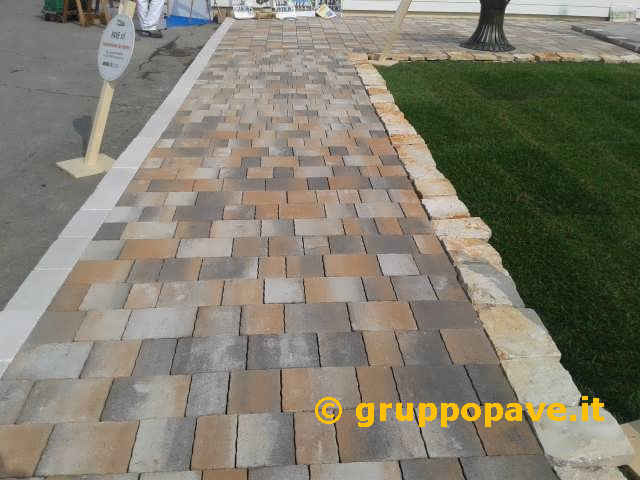 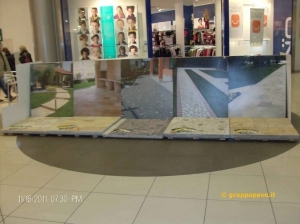 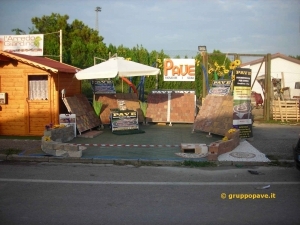 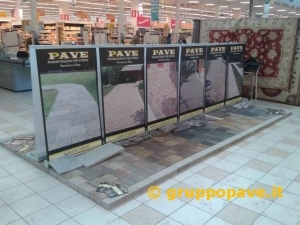 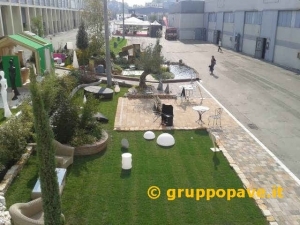 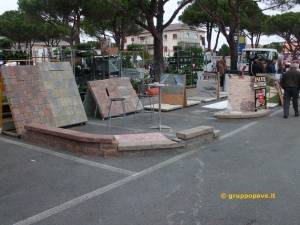 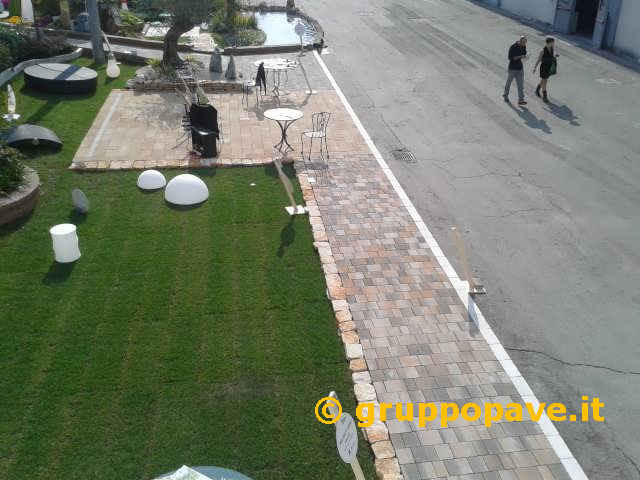 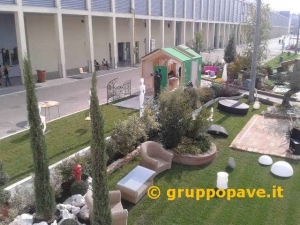 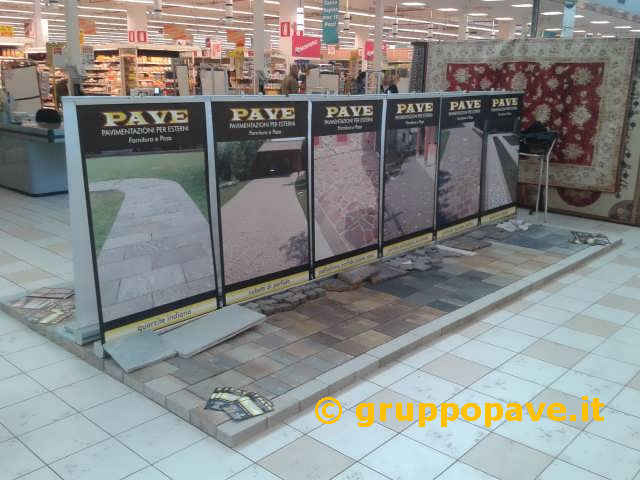 We are also present at the Padua Fair “Tailored House” in the construction pavillion, with the best flooring solutions for indoor and outdoor.